The city’s “coolest” event ever, funded by the Community Redevelopment Agency, is back for the winter! This year it’s here two weeks longer, it’s way bigger, and way cooler! 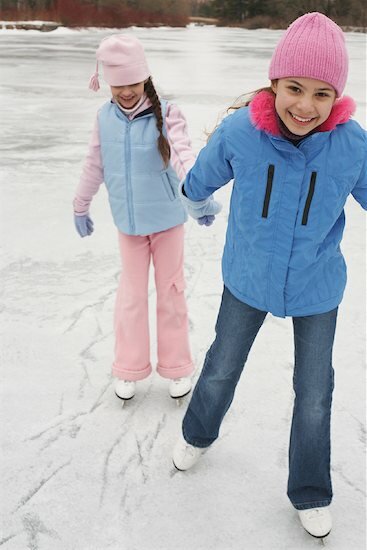 Snowflakes of all ages and skill levels are invited to glide, spin, turn and have some icy fun at “Winter in the Park.” If you are interested in bringing your whole igloo for a private party or holiday gathering, you can rent the ice rink for exclusive use or shared use with other icicles. Reservations are required by calling 407-599-3203. Holiday music, surprise visits from Santa, games, carolers and so much more will flurry around you as you enjoy “Winter in the Park.” Rink hours: Monday – Thursday, 3 p.m. to 9 p.m.; Friday, 3 p.m. to 10 p.m.; Saturday, 10 a.m. to 10 p.m.; Sunday, Noon to 8 p.m.